Travelling with a baby is daunting to say the least! 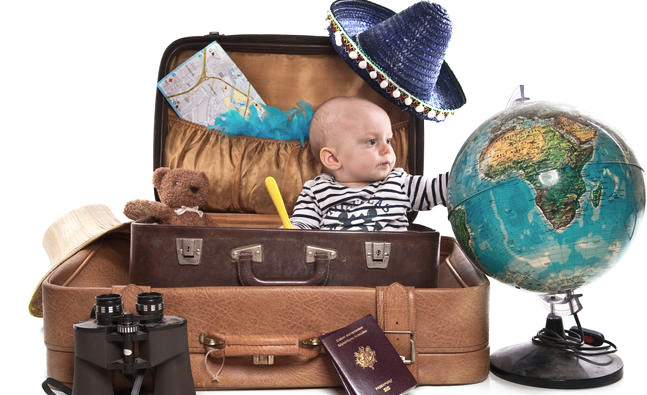 Your head is full of crazy worries, things like ‘Will my baby scream the whole way and everyone demand us leave the plane?’ or ‘How on earth am I going to take everything my baby possibly needs?’ Well let me tell you it will be fine and you will have a great time, I promise! I can’t promise there won’t be tears, yours or theirs, but it will be worth it! Here are 10 must-have items that are essential for travelling with bub and surviving with your sanity intact! *This is in no way sponsored just my honest opinion on what you need to make travelling with a baby more bearable and dare i say it – fun! Jade Giovannetti created WolfandMoses.com to inspire and motivate travel with family to fabulous places all over the world. Her luxury family travel blog features destinations that appeal to both parents and children and travel tips that suit the modern family.